The Southwest Soda Pop shop is a family owned business that keeps sweets simple. 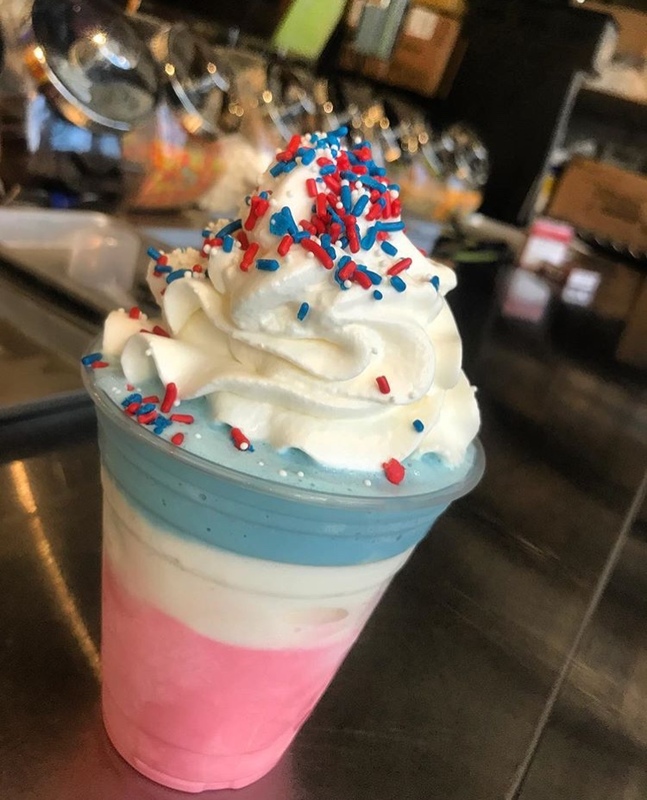 There’s nothing like an ice cream cone, classic milkshake or an ice cold lemonade to cool you down on a hot day while exploring the District Wharf. The Southwest Soda Pop Shop is a family owned and operated business serving sweet treats and refreshing drinks to guests at the District Wharf in Southwest Washington, D.C. Owner, Darryl Jones, has been a staple of Washington D.C. food service industry since 1977 beginning his career at the Meat Company in the historic shops at Eastern Market. After 17 years of service, Jones accepted a management position at the Virgo Fish House at the Southwest Waterfront where he would later become part-owner. In 2015 as plans to renovate and expand the Wharf began to take shape, Jones like others, was faced with a tough decision as bigger brand name companies set their sights on the popular waterfront destination. Jones held on to a small piece of property with the vision of launching a family business, establishing a legacy for his four daughters. In May 2018 the Southwest Soda Pop Shop opened it’s window for service. Jones’ daughters, Brittany, Brianna, Andrea and Lena are all vital parts to the success of the shop. On any given day at least two if not all four of the sisters are there to greet customers with a smile and top-notch service. It is truly a family business that looks forward to serving you. Want to get in touch with us? Fill out the form below, for all your inquiries and someone from our team will get in touch with you immediately!